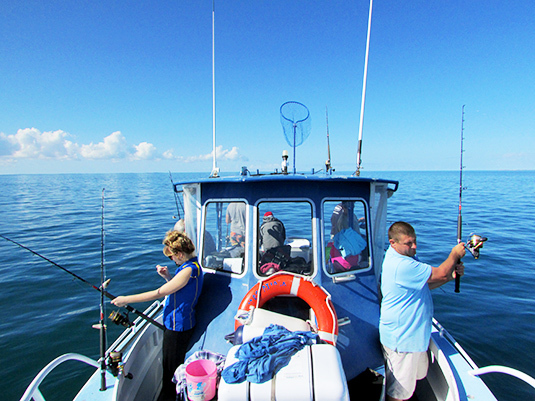 A passion for offering the best in marine tours is what the team from Mac Attack Fishing Charters Tours is all about. For years, the business have been giving people an experience of a lifetime aboard the vessel the “Mac Attack”. Taking in the scenic views, spotting wildlife and even reeling in a big one, Mac Attack Fishing Charters are specialists in their field. They are well-known for providing the best fishing charter boat service in the Shark Bay region, offering fantastic fishing tours and marine wildlife cruises. Marine Transfers to Useless Loop, Dirk Harthog and Dorrie Island. With a number of packages for small through to large corporate groups, they can even tailor a tour to suit you. Want an adventure? Book with Mac Attack Fishing Charters today!